Will I get the beautiful long eyelashes I dream of? I received my package with my REALASH Eyelash Enhancer today and will be embarking on a little "quest" to enhance my pathetic , non existent eyelashes. Typically, eyelashes need 30 days to grow. The main problem is that most times mature eyelashes fall before new ones are fully grown and this causes a visually unpleasant effect. 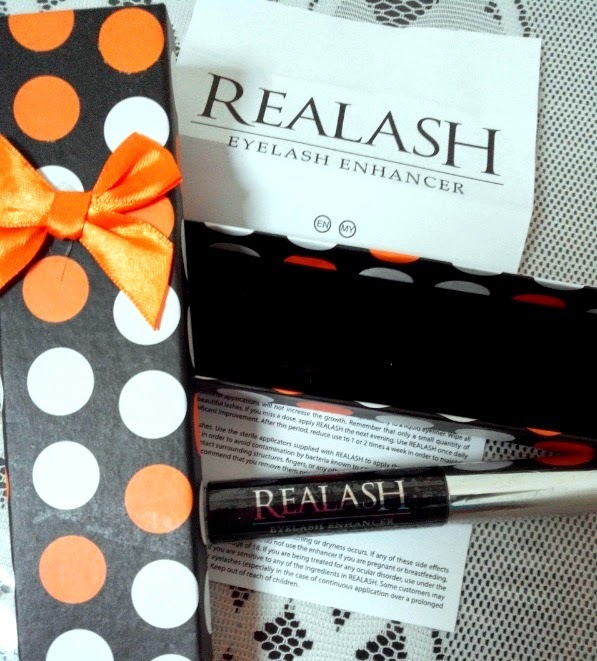 Engineered with innovative technology, REALASH helps your eyelashes grow faster and stronger. The density goes up, and your eyelashes look longer and fuller. It’s a simple concept, but the visual effect is revolutionary. To achieve the best results it's recommended to use REALASH once a day, preferably in the evening after removing make-up, by applying the enhancer to the upper eyelid. One packet of this 3 ml nutrient is sufficient for a 4-5-month therapy. REALASH is easy to apply and you can easily do it yourself. 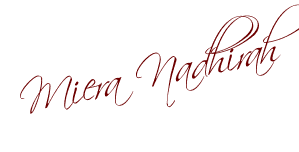 One stroke and your eyelashes are nurtured so you can enjoy your new, extraordinary look!